Like coffee shops, small healthcare clinics have cropped up around every corner. This phenomenon called "Retail Healthcare" is gaining popularity providing healthcare for people in their own neighbourhood. From 2012 to 2017, there has been a sudden upsurge of small healthcare clinics globally by 34%. In fact, 70% of India's healthcare needs are serviced only by small clinics. With such prolific competition, small clinics enlist the services of expert healthcare consulting firms for their healthcare management and administration to offer best benefits to patients. Why small healthcare clinics are more beneficial? Large hospitals may have advanced equipment and multi-specialty wards but they are most often not present in the vicinity of the patient. For urgent and immediate healthcare needs, patients prefer to rush to their small neighbourhood healthcare clinics. Small healthcare clinics are often present in every locality offering convenient access to nearby patients. These satellite healthcare centres are found in every 3 km radius and are hence easy to reach in case of emergency. While large hospitals cater to multispecialty healthcare, small clinics are more focussed offering only specialized care for certain ailments. ENT clinics, dermatology or dental centres, imaging centres and diagnostic test labs are the most common form of small healthcare clinics that sprout in every environ. Since these small clinics offer focussed treatment, the level of healthcare service and patient satisfaction is much higher here. Patients long for personalized attention which is rare at large hospitals. At small clinics, patients receive immediate attention and princely treatment. This gives them immense satisfaction, offering a psychological boost to their health. No more waiting in lines or long queues at large hospitals. No more running here n there to fill up forms at big healthcare centres. 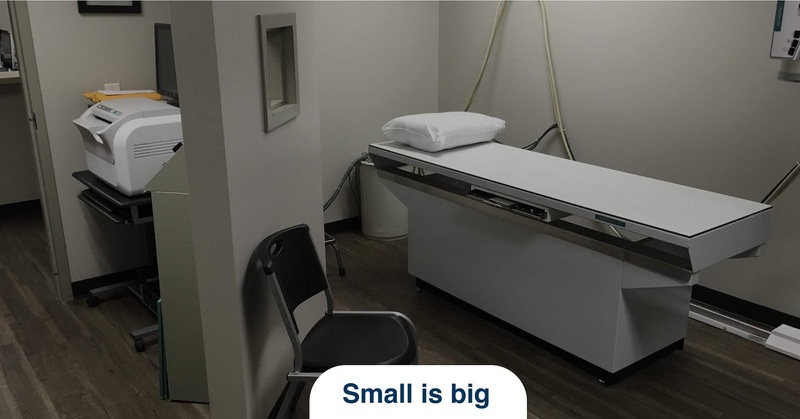 Small healthcare clinics offer ready service by attending to patients immediately. Due to the infrastructural overheads, large hospitals may tend to be expensive levying hefty bills to patients. Small clinics, on the other hand, are very cost-effective as their overheads are less and they are in need of patients. This is of huge benefit to the patients. A small healthcare centre has its own pros and cons. Its overheads are less but so is its investment. Prudent financial management of the clinic is a must to save the small clinic from wastage and losses. A healthcare consultancy can suggest several cost-cutting measures to ensure profitability for the small clinic. The main focus of a small clinic is to offer advanced healthcare at affordable cost. To achieve this, healthcare facility planning is a must. Right from the location of the facilities to the number of wards, beds, equipment, staff and other facilities, A healthcare consultancy firm can suggest several tips to offer superior service to patients. It can also recommend the clinic to use or refrain from certain facilities, keeping in mind both the budget of both the hospital and the patient. Even in a small clinic, perfect planning is required to ensure seamless coordination at all levels. 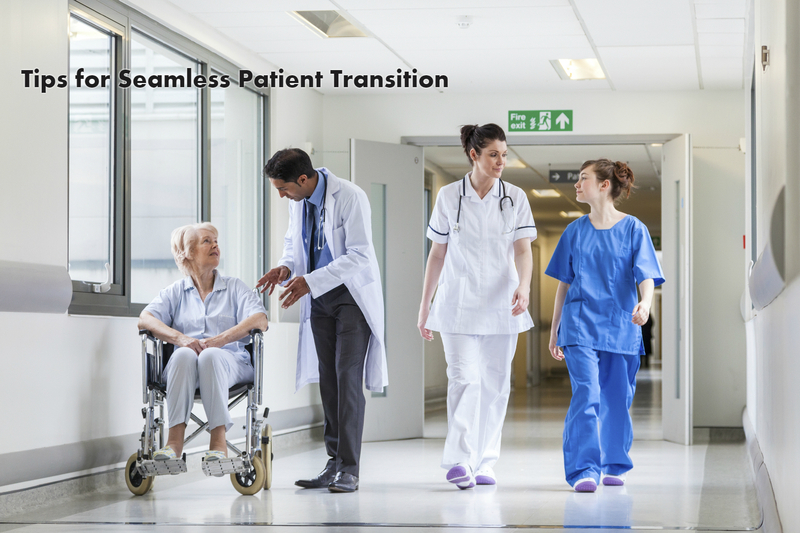 Right from patient registration to final billing and patient discharge, all processes have to be synchronized and streamlined to guarantee the quality of service and patient satisfaction. This is ably done only with the help of a healthcare consulting firm. Small healthcare clinics can gain and provide the best benefits only by enlisting the services of a healthcare consulting firm for their efficient management. A professional healthcare consultancy can raise the standards of small clinics to large levels. Healthcare sector is currently undergoing intense flux. 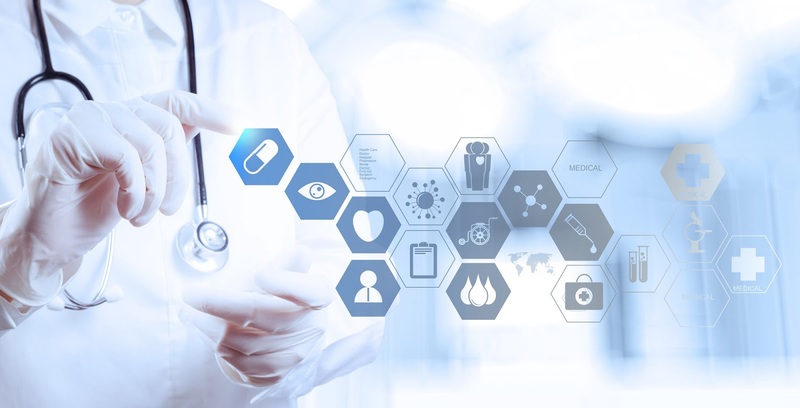 There is an exponential growth in medical transactions coupled with immense advancements in medical technology, pharmaceuticals and patient care. Consequently, hospitals are no longer viewed as confrontation corners for contending parties (medical staff, sick people and caretakers). Rather they are perceived as healthcare facilities designed for personalized patient treatment. 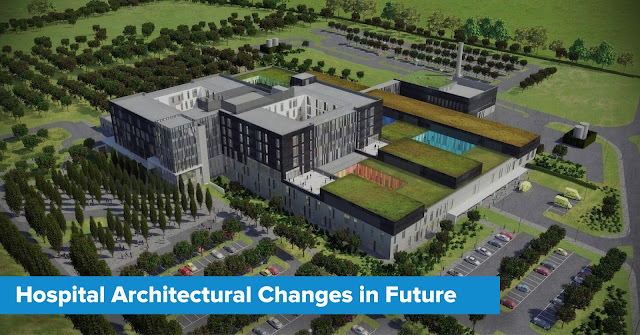 This paradigm shift in expectations is fueling hospital architecture design & planning for transforming hospital services from ‘healthcare’ to ‘human care’. Consequently, healthcare providers must rethink the concept of care-delivery to pay utmost attention and priority to patient needs. 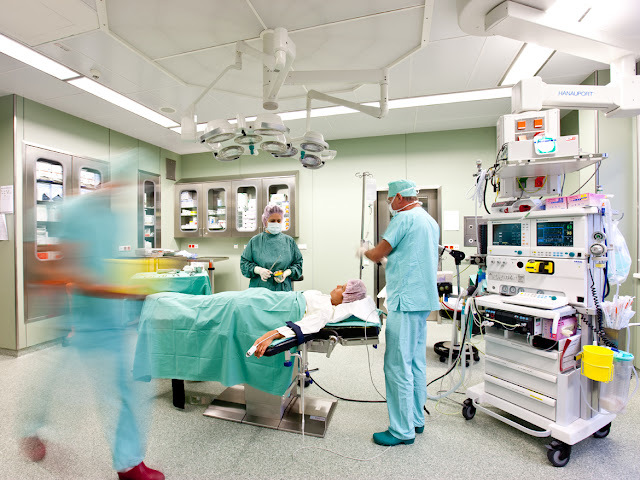 Flexibility and scalability of medical processes, devices and hospital areas is crucial. Substantial investments have been made already and scope for renovation is limited. Making treatment rooms and structural systems adaptable to technology, mechanical systems fool-proof from security threats, data systems scalable and individual spaces multi-functional are some such measures. Promoting technology driven design wherein role of system integration and information technology cannot be undermined. The entire hospital building must be capable of handling ‘plug and play’ integration. Design will play a significant role since today’s patients consciously make informed healthcare decisions. So it is important to balance financial constraints with elements of choice and involve hospital staff in designing. Hospitals must deliver noticeable services that cater to human needs in quality environments. This ensures patient satisfaction and medical staff retention. Enabling higher precision in levels of care as hospitalized patients will need greater support systems. Hospital design must be adaptable to handle this transformation with outpatient clinics needing greater efficiency and streamlining for handling significant volumes and inpatient zones needing higher acuity levels for treating critical patients. 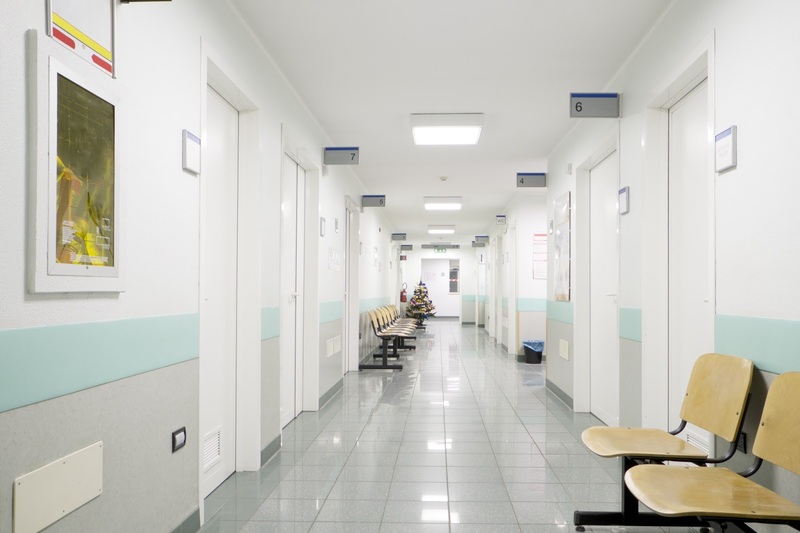 Equipping outpatient spaces for higher efficiency as major population chooses to live in healthier environments minimizing frequent hospital visits. The business model should support better improvements in patient reception and tracking, telehealth facilities and technology- enabled ambulatory services. 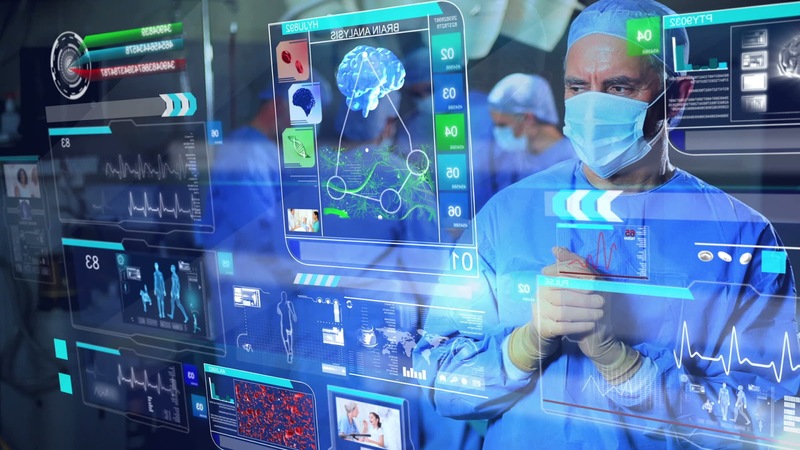 Ensuring hospital facility repurposing is important for seamless integration with technology modifications and information technology advancements. This reduces financial commitments and fosters reusability of viable facilities. Healthcare Consulting Firms(HCF), with their professional expertise, can help in planning such futuristic healthcare campuses and also guide in the installation and maintenance of medical equipments. Indeed, Futuristic Hospitals are meant to be truly optimistic and life giving spaces that facilitate ‘patient empowerment’. Though this gives a boost to healthcare industry, both hospital architecture and hospital infrastructure planning must fully adapt itself to accelerate this goal. The healthcare industry is undergoing a sea of change with its new patient-centric concept called "Value-based Healthcare". This idea aims at enriching the patient experience at hospitals through effective communication and patient engagement. The end result is to improve patient satisfaction and customer service. Training healthcare human resources is the key to achieving Value-based Healthcare. The healthcare sector is getting transformed through a paradigm shift from mere medical treatment to wholesome patient satisfaction and this includes hospitality and guest relations. To attain this, the training and development of guest relations professionals is a must in healthcare. Another important factor to note is the increasing competition among hospitals and health centres. To run hospitals profitably, the healthcare operations management must be efficient and it should employ well-trained guest relations executives. Healthcare centres and hospitals are areas where people assemble in large numbers daily. There is a dire need for the presence of competent guest relations professionals who will attend to the visitors, greet and welcome them, ascertain their needs and fulfill them with quality service by directing them to the right areas of medical assistance. Hospitals are the havens where distressed patients in acute trauma and pain arrive to seek relief. More than just cursory smiles and polite enquiries, patients need genuine attention to address their problems. 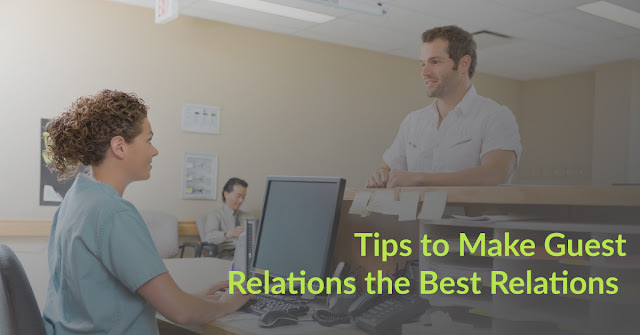 Hospitals must have guest relations personnel who will attend to the patient, make them feel relaxed and comfortable and then learn their requirements. Patient, polite and genuinely helpful persons with an amiable disposition should be selected to suit this role. The fact that there is someone who will patiently listen to them and guide them will itself bring solace to most patients. This is the first step to improve patient satisfaction and enrich their hospital experience. The solution to attaining this is training the guest relations professionals in hospitals. Healthcare centres and large clinics have numerous departments like labs, scan centres, blood banks and operating theatres. Relatives of patients are found frantically running from "pillar-to-post" in anxiety trying to enlist the best treatment for their loved ones. Why should a hospital be such a place of chaos and confusion? Can't the healthcare operations management be streamlined and coordinated to give a simple and swift access to the hospital's facilities? Yes, it can and this is where the healthcare human resources personnel step in. Guest Relations professionals should be trained to guide, coordinate and facilitate the needs of the patients to ensure quick delivery of service and treatment. Talk of hospitals and patients groan. Not only in pain but in the horror of waiting endlessly at counters and to meet doctors. Minimizing the waiting time of patients is the only way to maximize the patient experience at hospitals. Guest relations professionals at hospitals must be trained to ensure adherence to appointment timings, immediate attention to the patient by doctors, swift lab testing and processing and shorter queues at counters. Guest relations professionals at hospitals must be made to understand that patient service is their foremost responsibility. Right from greeting them and answering their phone call patiently to welcoming them warmly in person, seating them, listening to their grievances, understanding their needs and guiding them, every aspect of patient hospitality should be carefully addressed. This is what makes the hospitals' hospitality a wholesome experience. The healthcare guest relations personnel must be trained by healthcare business consultants to anticipate and acknowledge the patient's needs, apologize for delays and errors, offer alternative solutions and make amends. These are the 5 essential factors in healthcare hospitality. More can be learnt by enlisting the services of an experienced hospital consulting firm to train your hospital's guest relations professionals. The human mind has a unique nature that we remember the very first and last minutes of an experience, better than all of the action in between. This is the reason why every advertisement or marketing promotion starts with the brand name and ends with it. Hospital brand building is no different in this aspect. The patient or the visitor’s first interaction with the hospital starts at the parking lot and ends right there. It is imperative for the healthcare management to focus and ensure to make the best first impression that is again repeated as last best impression through a hassle-free parking experience. In fact, the patient or the visitor deserves an easy and speedy parking as medical urgency is an obvious ‘situation’ at healthcare facilities. Here are few tips that may help you in managing the parking facilities at your hospital that in turn flourish in better brand reputation. 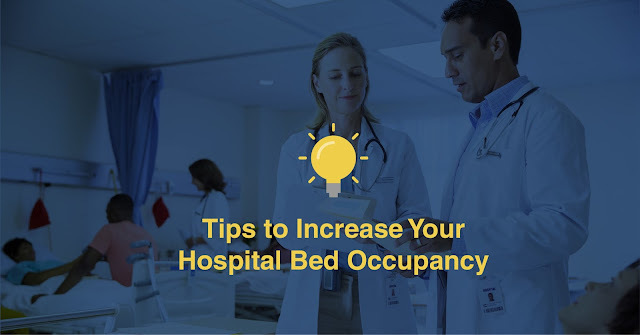 In general every hospital allocates sufficient room for parking which is in proportion to the bed size and the usual traffic of the hospital. However, consider the futuristic goals of the hospital and decide the parking area allocation based on the future bed size. In addition, considering the traffic that takes place during the most active hours of the hospitals. Not just the space allocation but the effective parking management should also be in advance in order to cope with the futuristic parking needs of the hospital. The overall traffic in a hospital is purely driven by the number of specialties that it has. Ensure your parking facility and its management system is capable enough to handle the traffic that may occur as a result of increased number of specialties in future. If the hospital is unable to meet the parking requirements, consider a better mechanism for traffic management which is empowered by smart parking technology. As a hospital administration that puts its patient first, the least thing you would want is a vehicle that is blocking the emergency ambulance. Give special attention to the emergency medical transportation management within the hospital premises. If space permits, allocate a separate entrance and way that are dedicated to the emergency transportation. Parking Facility Management in Hospitals should be given a wider scope in the hospital planning right from the blueprints stage. According to a reliable study, many of the brownfield projects, these days, facing parking issues and losing the hospital reputation at a sound level. Make use of every square-foot of the location and use the advanced parking facility options that are enabled by the technology. Making use of technology for resolving the parking challenges should particularly help the brownfield hospitals. 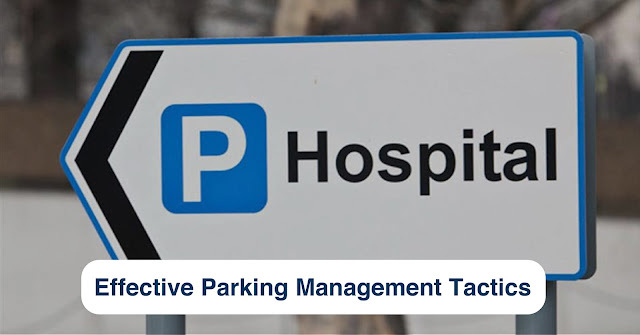 Ensure the parking management mechanism in your hospital is in line with the increased population. Another factor to be considered here is the urbanization rate of the locality where the hospital is situated. A dedicated parking space for the staff always helps your hospital function in a smooth way. Segregation of the dedicated parking space is important and it avoid the confusion and unnecessary delay in parking for the doctors and paramedics who attend emergency cases. Apart from that, employing the typical and visible parking signs allover the parking lot is the best practice and helps you in streamlining the whole parking mechanism of your hospital. The increasing population and their health demands are one of the few major reasons for the vigorous healthcare growth in India. And, make sure your hospital is prepared to meet the demands in every aspect of patient care. With the ever increasing competition in healthcare sector today, hospitals face several challenges including the changing expectations of patients, rising costs, technology upgrades, economic recessions, upward surges in uninsured patient care and increasing demand for outpatient services. Healthcare Operations Management (HOM) essentially involves streamlining healthcare operations to improve patient experience. Hence, it is crucial that HOM aids hospitals to take essential steps to increase their profitability. For gauging a hospital’s profitability, there are several factors considered in the hospital performance measures. 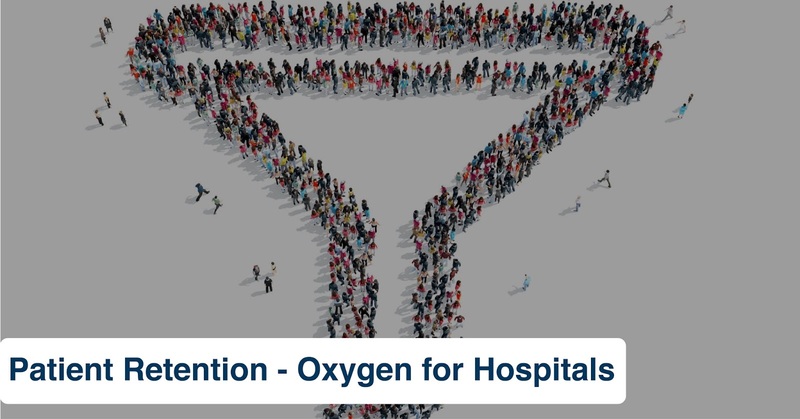 One such crucial factor is Hospital Bed Occupancy (HBO) which shows the actual utilization of the hospital’s inpatient health facility within a given time frame. It is calculated by ratio of total number of beds actually occupied by in-patients against the total number of beds available in the hospitals rooms for a specified period. To increase the occupancy rate, Healthcare Consulting Services (HCS) can help hospitals by deploying relevant strategies thereby impacting its bottom-line directly. Routine Patient Discharges which typically happen at an assigned time-slot during the day. Late Discharges which happen after physicians assure that patients get their due arrangements for post-discharge care or when some diagnostic results are anticipated before allowing the patients to leave. Planned hospital admissions that arise mostly due to need for some diagnosis or surgery. Unplanned admissions that occur because the patient’s health condition needs medical attention. HBO also varies by day of the week – This is because typically elective surgeries happen on weekdays and therefore the number of in- patients who need post -surgery care may drop on weekends. HBO also depends on the location of the hospital, its ICU capacity, emergency handling capabilities and it’s overall reputation in delivering patient centric care and satisfaction. Ideal value of HBO is around 85%. This is so because if occupancy is low, medical staff is less engaged leading to low workforce utilization and decrease of hospital revenues. On the contrary, if HBO is 100%, staff-burnouts occur, patient admissions are refused which defeats the very purpose of providing healthcare services and also hampers the hospital’s reputation and new patient referrals in the long run. Undue long time boarding of in-patients in Emergency Rooms (ER) has detrimental effects on HBO due to decreased comfort levels, long waiting times and delay in treating real ER patients. Planning and Managing Patient Discharge Times appropriately so that duly discharged in-patients vacate the hospital in the earlier part of the day to reduce overlap times and pave way for faster accommodations in new patient admissions and other patients seeking discharge. Adequate Staff Recruitment especially for housekeeping, maintenance, patient help-desks and environmental services. This ensures that patient peak loads are handled properly, more so on week days, hygiene standards are maintained and expedites hospital room cleaning times so that new patients are admitted quickly without hitches. Appropriate Physician/Surgeon Scheduling to handle contingencies of high HBO rates by allocating them on different times/days depending on nature of specialized treatment / surgery required and number of post- operative/Out-Patient Department (OPD) consultations. Therapists to ensure that patients get required therapies in more frequent slots per day for faster recuperation. Customer service managers for supporting faster home health care and nursing facilities. Strategic Bed Occupancy Allotment which is to be made on the basis of current HBO and future forecasts with priority to patient related ailments. For example, low risk patients may be allocated general ward/rooms while high risk ones need bed occupancy in critical care units. In summary, effective HBO can result in a win-win situation for attaining both effective patient outcomes and maximizing hospital revenues. The Unique 7s Strategy of Your Hospital – How you should Analyse it? 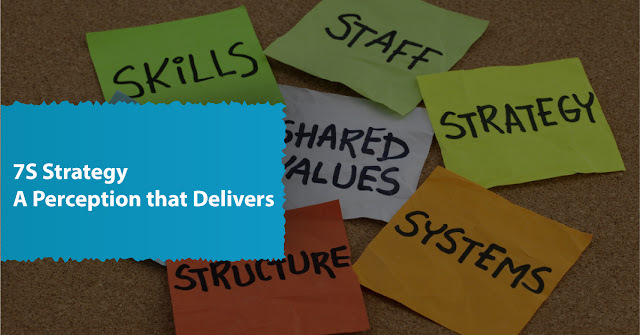 The 7S model is a strategic approach that describes how effectively a company may be organised with a holistic perspective to deliver the best outcomes. It was developed by Mckinsey Consulting. It defines seven key factors (shown below) that are integral parts of any organization that works synergistically together to make its operations successful. Soft Elements - Shared values, Skill, Staff and Style. Which may not be easily seen/ intangible. Like other organisations, the 7S model is applicable to healthcare sector also. It aids in better healthcare operations management, thereby resulting in unique positioning and building brand reputation. 7S framework also enhances quality management levels with its unique differentiation capability of delivering design, services and programs that comply with international standards. Healthcare Business Consultants help in deploying the 7S strategy in healthcare organisations by taking the role of change agents who understand organisational goals holistically and optimise and align each of these seven factors with it. Hospitals, as important entities of healthcare, are also burgeoned with opportunities and challenges which impact their planned growth strategies. Therefore the role of Hospital Consultancy Services (HCS) is crucial in evaluating the feasibility of these strategies and implementing the 7S with complete synchronisation. This ensures the sustenance of hospital amidst competition with the uninterrupted delivery of standard ‘patient-centric’ outcomes. HCS also aids hospitals in backward integration and building allied services like medical and nursing education and promoting research facilities. What is the overall hospital strategy and roadmap to achieve objectives? What gives the hospital a competitive edge and how does it deal with prevailing competition? 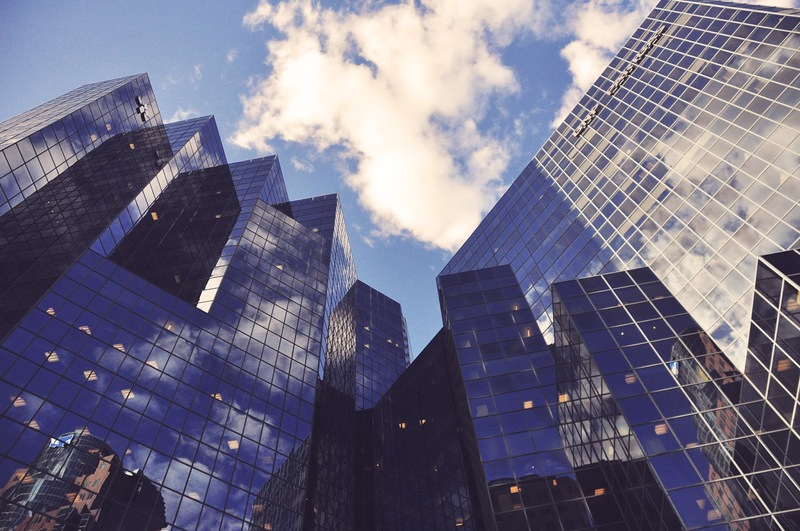 What are the environmental factors that affect the hospital business and how to keep track of them closely? What control mechanisms exist in the hospital and how is the status /feedback from each of these systems tapped? What is the hierarchy and reporting structure for staff organisation, how is it divided into several departments-wise medical, pharmacy, diagnostics, emergency services and the like? What co-ordination mechanisms exist between departments for effective communication? How is decision making done? What are the core values of the hospital for delivering quality healthcare? Are these values in line with competitive pressure and strategies? What is the internal culture of hospital staff (clinical and non-clinical) and is it favourable to provide patient-friendly health service? What is the hospital leadership style? Is decision making a participative one with a hospital staff involvement or is it autocratic? Are hospital staff equipped and empowered sufficiently to proactively take the risk for process improvements thereby challenging the existing norms? Is the existing skill level of hospital staff including doctors, specialists, technicians, nurses, administrators and other staff sufficient to meet set goals? What are the gaps in existing teams, training requirements and core competencies? What staff positions (both medical and non-medical) are vacant and need recruitment? What are the competency gaps that need to be bridged? What is the manpower and skill set required to support all the 7S components? Hence, effective analysis of the 7s strategy of your hospital can aid in making it agile, responsive and business transformation-ready to meet ever-changing patient demands. As the medical industry is slowly shifting from a service based care to value-based care, hospitals and healthcare operations management consultancies are challenged with improving patient care while reducing costs. As a result, they are finding it difficult to maintain a steady stream of income. The decline in cash flows and margins are another reason to significantly improve and maintain a healthy Revenue Cycle Management (RCM). Effectively managing it can make the healthcare practice more responsive and efficient in terms of growth and operational changes. A robust hospital revenue cycle is significant in order to allow healthcare systems to thrive. RCM healthcare solutions are capable of boosting performance by integrating every single step of the care cycle; starting with the very first patient touch point to the ending of the payment for medical services. However, there is a dramatic change in the way patients choose their providers and pay their bills. Hospitals can tackle the financial impact caused by a modification in the delivery system by upgrading their RCM capabilities. Review the data and understand the results to discover the trends that didn’t work well and find out their cause. For a full picture of the healthcare revenue management, consider both hospital as well as the physician billing data. Benchmark your healthcare data to identify areas in hospital revenue cycle where you need to improve. It is ideal to combine data from disparate IT systems and optimize it for analysis. Compare your RCM healthcare services with other healthcare systems, especially against industry standard revenue cycle excellence. Outline the differences in terms of technology, process and other metrics that are key performance indicators on the revenue cycle. An enterprise data warehouse can be used to mine healthcare data. This powerful solution can help discover the roadblocks, automate manual work and implement a positive change in RCM healthcare services. Work in partnership with membership societies, professional organizations and frontline staff as you can gain lot of insights. Ask for guidance in best practices for healthcare revenue management as well as healthcare operations management such as collection practices and medical billing. Since margins are getting tighter, it is important to monitor all contracts and communicate clearly with payers. Contact them frequently and dismiss payers who are denying claims, or putting unreasonable demands. Consider back end revenue cycle management activities as against a dynamic upfront patient experience. This can positively impact patient satisfaction. 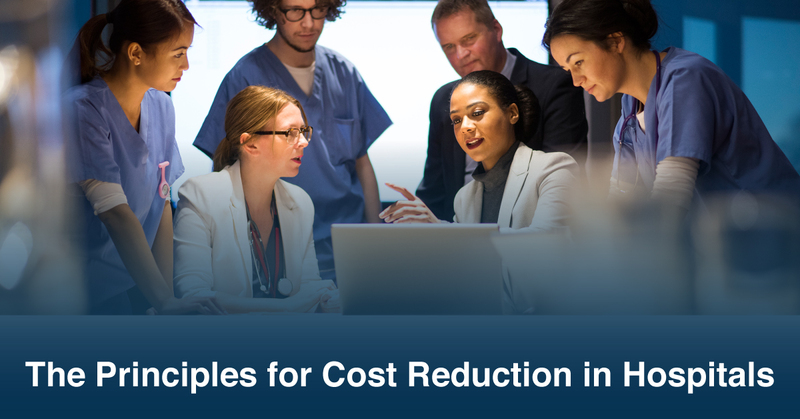 Use key stakeholders and clinical representatives as part of the revenue cycle management committee to make the right decisions that are data driven. Consulting with healthcare revenue management vendors for successful tips, advice and expertise in this domain can help gain real-time knowledge. Designing and implementing a hospital revenue cycle scorecard that regularly tracks performance can generate actionable insights. Apart from monitoring performance, integrating advanced analytics and big data can show the direction of trending factors in RCM healthcare services. Create a full revenue cycle strategy that can elevate and transform your financial health. Use the front-end revenue cycle to leverage the patient access department as you can leverage the patient payments journey. Improve the accuracy of your RCM healthcare services by integrating clinical and financial systems in the middle-revenue cycle. Drive sustainable growth and increase overall revenue using the back-end revenue cycle by refining the medical billing, healthcare operations management and other systems. 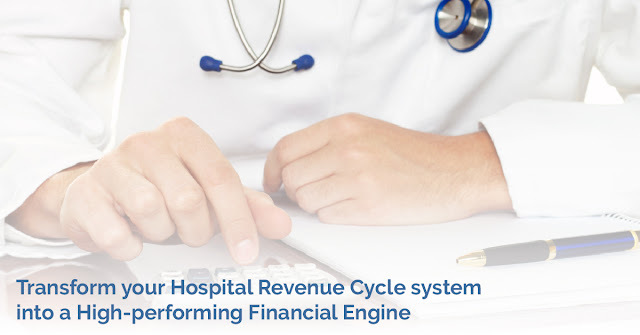 Use these steps to transform your hospital revenue cycle system into a sustainable and a high-performing financial engine to increase results and accountability. There are certain significant changes happened in the healthcare industry in the past years. Some of them are equip the hospitals with trending facilities, new inventions in medical care, increase in third-party payers such as government and insurance companies, availability of information through internet services, and much more. The common point of all these changes is ‘Patient Satisfaction’. Hospitals and other healthcare providers are in tough competition to provide enhanced value based quality healthcare to patients. The rule is simple, if a hospital is addressing a patient’s health issues comprehensively in a convenient and comforting atmosphere with the help of efficient medical staff and advanced equipment at an affordable cost, is lying down a path for patient’s satisfaction and can be the industry leader, soon. Patient satisfaction is considered as the indicator for calculating the quality of healthcare services. It is capable of impacting the patient retention, outcome of clinics, malpractice claims, efficiency, and modern works and as well patient-centred monitoring. It can be the real thing that profoundly influences the success of both the doctors and hospitals. Telephone Service – Smart and intelligent person to handle calls with a good practice of voice to help doctors with the additional calls during their professional work. Office Appearance – Design it aesthetically with the well-furnished item and as well make it properly spaced with good interiors. Waiting Time – Patients expect to see the doctor as early as possible. The waiting period should be as less as possible. Patient-Doctor Relations – Satisfaction of the patient can increase based on the inter-personal skills of the physician. Patient Edification – Clear their doubts with more tolerance and kindness. Be proactive while knowing concerns and be informative while advising. Crisis Handling – Hospital infrastructure and aspects should be easily accessible and patient friendly. Doctors should be capable enough to address patients’ complaints and this is crucial culture and attitude of the hospitals. A patient satisfaction survey indicates that patients expect cost-effective care with other facilities like dietary services, house-keeping, lab facilities, pharmacy and more.